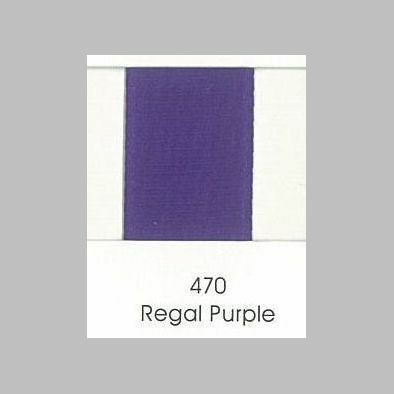 470 Regal Purple Grosgrain Ribbon is perfect for making a bow or hair accessories. 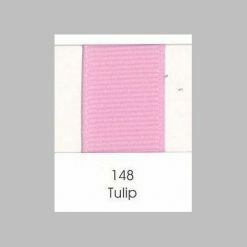 Regal Purple Grosgrain ribbon is perfect for making a bow or hair accessories. 9mm grosgrain ribbon is pictured. 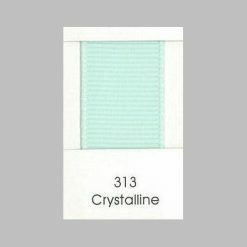 is a versatile ribbon and can be identified by the ridges that run vertically through the ribbon. 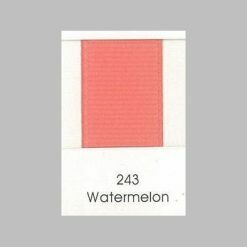 It can be used in just about any craft project you can think of. 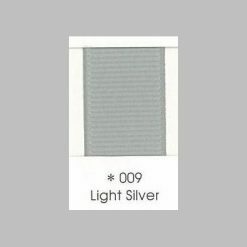 Bow making, sewing, scrapbooking, Christmas decorations, baby books and the list goes on. 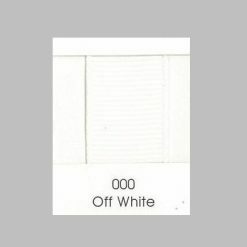 The possibilities are endless with this versatile ribbon. 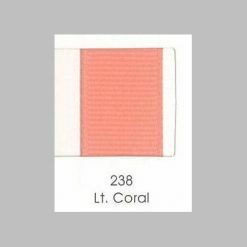 We stock over 120 different shades in varying sizes from 6mm (1/8″) to 75mm (3″). 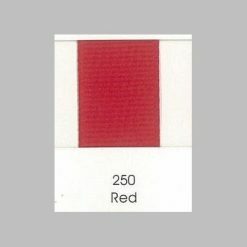 We also stock wholesale bulk ribbon online. 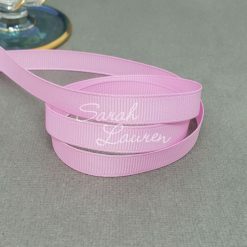 Our range of stripe ribbon, cheer bow ribbon, double satin ribbon wholesale, rhinestone strips and other ribbon and craft supplies. 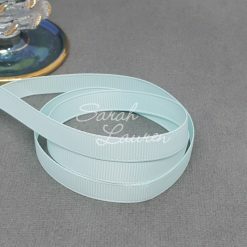 Sarah Lauren is one of Australia’s favourite online ribbon suppliers.